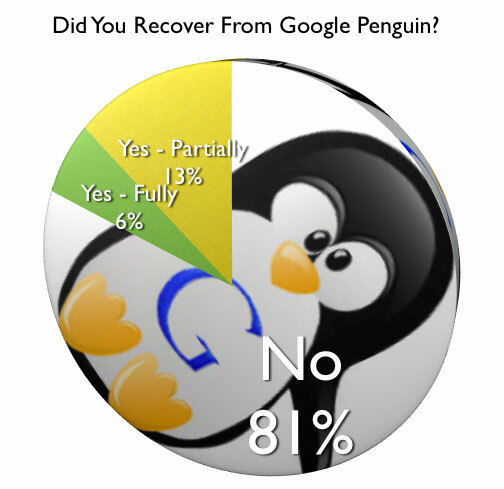 Google Penguin Changes are Coming: Will Your Site be Affected? 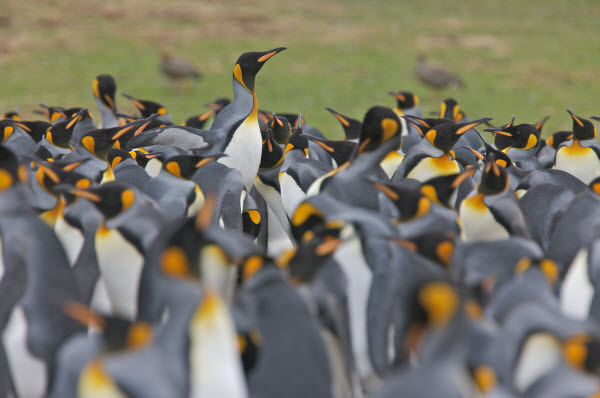 The SEO rumor mills are at it again… At this year’s SMX West conference, Matt Cutts – head of Google’s Web Spam team – announced that webmasters can expect to see the latest version of the Penguin algorithm rolled out sometime during 2013. Of course, Cutts wouldn’t clarify exactly what types of sites or activities the update would target, nor how big of an impact the rollout would potentially have. But that hasn’t stopped some SEO pundits from speculating that this could be another “big one” in the vein of the original Panda and Penguin algorithm changes. Currently, the most widely circulated theory regarding Penguin 4.0 is that it will go after the link networks that weren’t affected by previous updates. Google has been going after these properties since at least March 2012, when it completely deindexed the popular “BuildMyRank” service, as well as several other prominent link networks. Certainly, it wouldn’t be surprising to see Google take further action in these areas as the sensitivity of its algorithms at detecting networked sites improves. However, there’s another interesting piece of evidence that points to Penguin 4.0 being tied to low quality backlinks in some way. A recent studied carried out by Portent indicated that Google is becoming increasingly stricter in terms of the percentage of spam links that can be pointed at a site before Penguin filters are triggered. The troubling thing about this data is that no one is certain how low these limits will go. 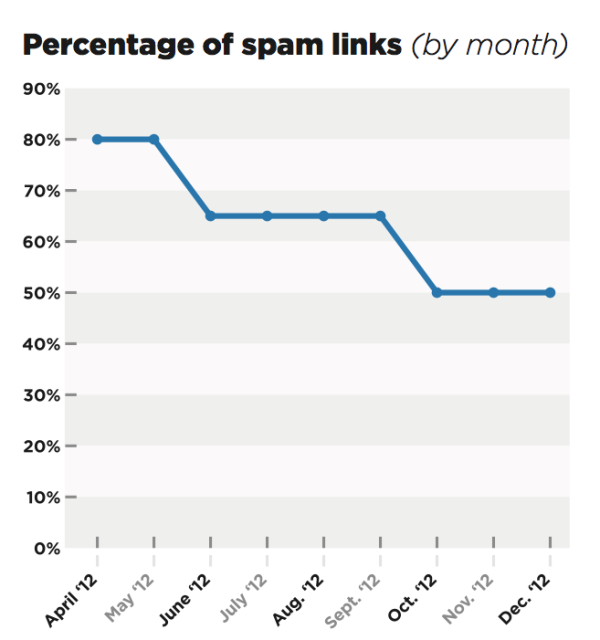 Could Google refine its algorithms to the point where as few as 0-10% of spam links will be allowed? Though this outcome certainly seems unlikely, there’s no way to guarantee how far Google will take things. This steady progress towards the minimization of spam link influence – along with increased murmurings about future link network action – should give webmasters pause. Even if these Penguin 4.0 predictions don’t come to pass (whether the impact of the update is much smaller or it targets an entirely different area), it’s clear that webmasters need to be concerned about the quality of their backlink profiles. All of these tips still hold up a year later and should remain a part of your site’s regular SEO activities. At least once a month, check your site’s link profile using tools like SEOMoz and Majestic SEO in order to identify spam links (whether ones that you’ve created in the past or that your site has acquired as part of a negative SEO attack). If you find these links, do your best to get them removed by contacting webmasters and link building services, or by using Google’s Disavow Links tool. In addition, pay particular attention to the quality of any new link creation endeavors you undertake. While it’s premature to say that you should avoid all link networks, it’s a good idea to balance any artificially created links with their naturally-driven counterparts. 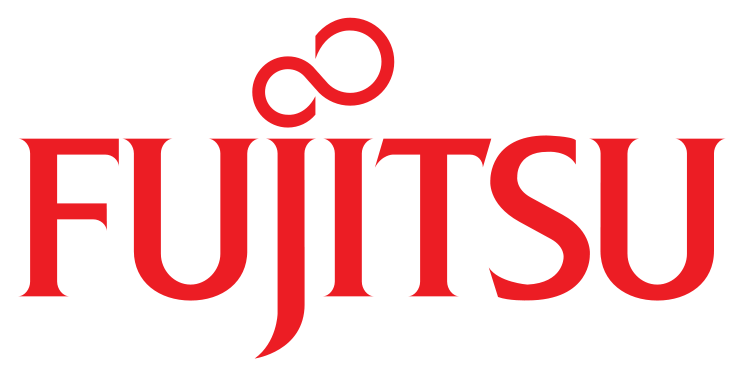 So how can you acquire natural links? Well, the easiest way is to simply do something link worthy! 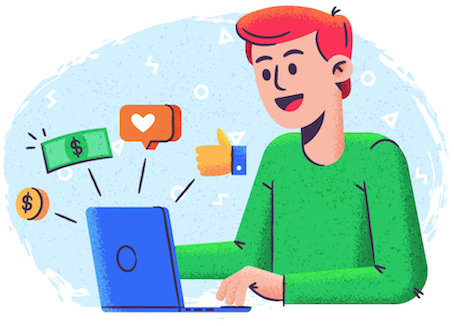 For example, working with a designer and researcher to create a compelling infographic image that can be disseminated across industry sites could do as much for your website’s backlink profile as will hundreds of purchased spam links. Writing great blog posts and engaging with followers on social networks can also help to create legitimate backlinks in a non-sleazy way. Whatever you do, keep in mind that “natural” is the new name of the link building game. No tool is ever going to be able to replicate the backlinking results generated by a committed group of readers and brand advocates. Focus first on activities that will prompt link acquisition naturally and look at other solutions as nothing more than a way to supplement your main efforts. Finally, keep in mind that SEO should only represent one avenue of traffic generation. If your site receives the bulk of its inbound traffic from Google alone, you’re setting yourself up for failure by placing all of your eggs in one basket. Yes, some of these strategies may require more work than tweaking a few on-site and off-site variables (as in the case of traditional SEO), but the reassurance you’ll receive from knowing that your business is no longer vulnerable to Google’s unpredictable algorithm changes will be invaluable. The best part about these recommended actions is that there’s almost no downside. If you take steps to improve your site’s link profile and the next Penguin update winds up affecting only a tiny percentage of sites, you haven’t lost anything – in fact, you’ve improved your chances of staying safe throughout the next round of algorithm changes. Remember, Google is never going to stop refining its algorithms. Even if you’ve been safe throughout these tumultuous last few years, there’s no guarantee that your site won’t be filtered out by a future update. Take the time to clean up your link building activities now – your long-term site stability will thank you! What’s in Store for Google in 2012?